Manchester United have traditionally been the kings of comebacks. Sir Alex Ferguson, during his long reign at the club, instilled the mentality of never losing hope and keep fighting in his players and as a result the Red Devils have produced some of the best ever comebacks of all time. But ever since Sir Alex retired, that mentality of fighting back has been on the wane just like the club's fortunes and undoubtedly Louis Van Gaal's era epitomized that mood. 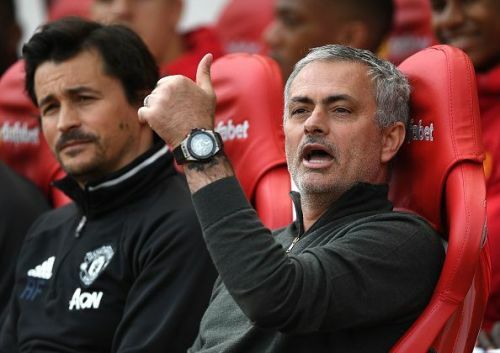 But after Mourinho's appointment as the manager, the team's fortunes have improved significantly, the general mood is lifting up and even that touch of the never say die attitude seems to be coming back. Here we take a look at some of the best comeback wins for Manchester United under the Portuguese manager. 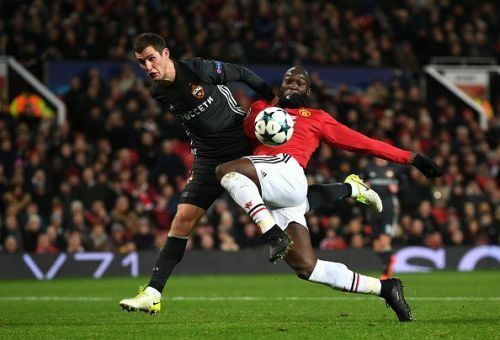 Manchester United were back in the Champions league after a two year absence courtesy of the Europa league win despite finishing sixth in the league. It seemed like luck was on their side when they were handed out a favorable group including CSKA Moscow, Basel, and Benfica. This was the final group game and the game held great significance for CSKA Moscow as a win could have paved the way for entering Group-16. At Old Trafford, the Russians started brilliantly and De Gea was subjected to a barrage of first half attacks and they were ultimately successful when Vitinho controversially scored just before half time. United restarted the game with renewed energy as Romelu Lukaku showed excellent strength and finishing ability in scoring a superb volley to equalize. Lukaku was instrumental in the victory as it was his through ball which enabled Marcus Rashford to complete an incredible come from behind win for the team. They held on till the final whistle to sail through comfortably as group winners. However, their European adventure didn't last long as United were shockingly defeated 2-1 by Sevilla at Old trafford after a 0-0 draw in the first leg.